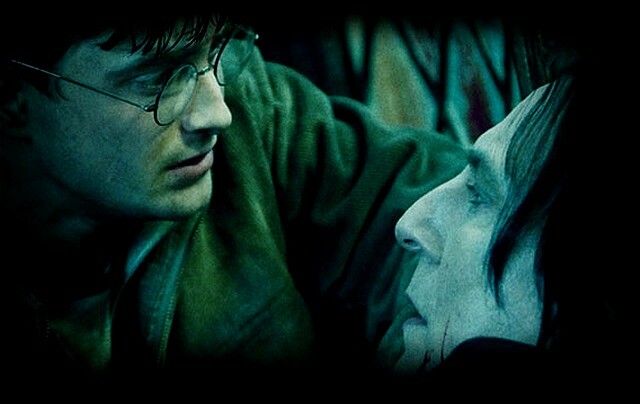 ϟ Potter & Phelps: ϟ#169 Nominations for Harry & his actors . 11 times, counting the pre-appointment of Alan Rickman for the award of the Second part. supporting role alongside Jim Broadbent (Slughorn)for his role in "The Iron Lady"
will appear in the category of Best First Film fordirector / writer / producer. Brad Pitt and Michael Fassbender Award for Best Actor for his role in the mole. category of Best Soundtrack to War Horse.